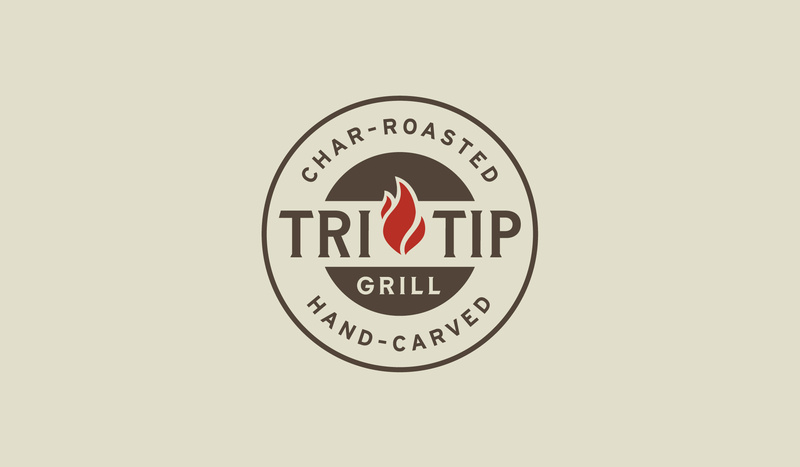 Located at The Star in Frisco, Texas, Tri Tip Grill is a fast-casual steakhouse specializing in California-style barbecue. When it came to establishing their flagship location, it was up to Caliber to give them a brand update that was just as fresh as their signature dish. Focused on a specific cut of beef that differs from traditional Texas barbecue, these folks are experts in the art of preparing perfect tri-tip steak. It was key for the brand to embody the history and quality involved in the signature Tri Tip process while maintaining a fun and approachable visual language. Within the brand that Caliber created for Tri Tip Grill, the website was a key platform for introducing viewers to the restaurant’s unique history and menu, while enticing them with the vibrant food imagery and informative graphics. Through a combination of clever writing and bold graphic elements, the Tri Tip brand manages to stand out as an exciting new member of the Texas-dominated barbecue landscape.